PFA was registered as a charitable trust organization in 1999. THIRUVANANTHAPURAM: The team behind ‘People for Animals’ Thiruvananthapuram chapter which is running a spacious 1.5 acre area animal shelter on the outskirts of Thiruvananthapuram city at Valiyarathala in Malayinkeezhu panchayat since 2007 is doing a noble job which the authorities would shy away from doing, it is generally felt. With close to 200 dogs which includes several dozen cats at the cattery, the team behind PFA is caring for the injured and abandoned stray animals. But ever since the local Malayinkeezhu Congress mandalam committee president G. Pankajakshan has been allegedly harassing the PFA office bearers, they are a harried lot. While knocking on all doors to sustain their operations without any hindrance, they approached PFA chairperson Maneka Gandhi, who is also the union minister for women and child development. Deccan Chronicle got in touch with her adviser, Gauri Maulekhi, who has been with her for more than two decades. 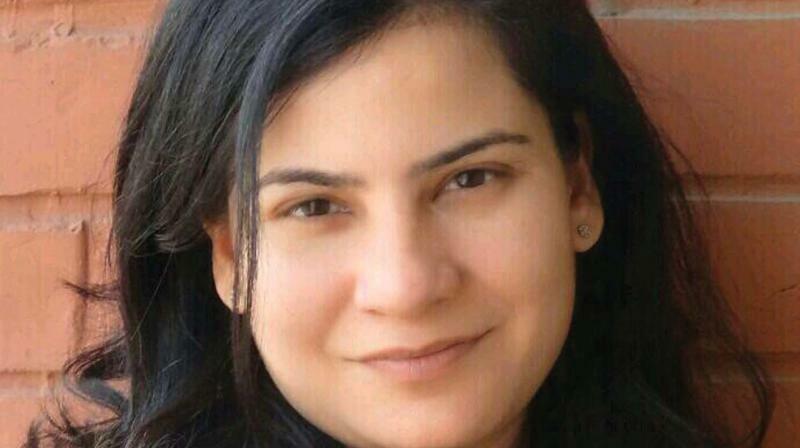 This Dehradun-based animal rights activist confirmed to DC that she and Maneka Gandhi were aware of the “nuisance” being created by the local Congress neta who was bent on ensuring that the PFA shelter was closed down. “Neither Maneka Gandhi nor I are able to understand what is Mr. Pankajakshan’s problem. We have given instruction to the PFA office bearers in Thiruvananthapuram to move legally against this person as there has been an impediment in the work of our office bearers”, said Gauri Maulekhi, who is known for her successful campaigns against the practice of sacrificial slaughtering of cattle. DC had reported on Thursday about the local Malayinkeezhu panchayat secretary giving a notice to PFA seeking an explanation why the shelter should not be shut, within 15 days. A section of locals and PFA office bearers alleged that Pankajakshan was keen to evict the shelter with the connivance of the land mafia. PFA was founded in 1994 for animal welfare. In two years time, a group of animal lovers led by Leela Latheef formed PFA, Thiruvananthapuram Chapter on July 10, 1996. PFA was registered as a charitable trust organization in 1999. Over the years, PFA’s Thiruvananthapuram chapter has evolved into a well established organization with rescue facilities, animal shelter, animal hospital and a network of 10 – 15 active volunteers.